Guwahati: The flood situation in Assam continued to deteriorate with 11 more lives lost on Wednesday. Around 33.45 lakh people in 24 districts of the state remained affected due to the flood. With the deaths reported on Wednesday, the toll in the third wave of floods has gone up to 39 in the north-eastern state. 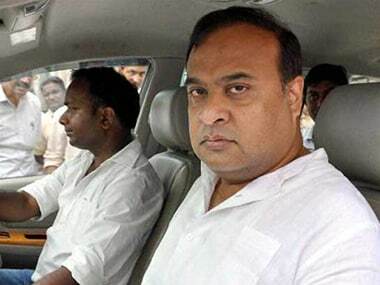 The floods have claimed 123 lives so far this year in Assam, including eight in Guwahati. Chief Minister Sarbananda Sonowal left for Delhi on Wednesday to meet Prime Minister Narendra Modi and apprise him of the preliminary damage caused by the third wave of floods. 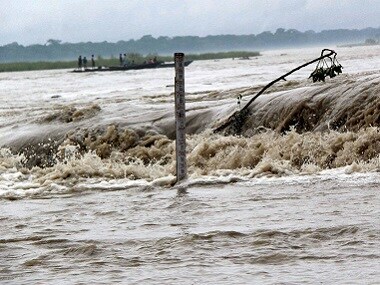 According to a report by the Assam State Disaster Management Authority (ASDMA), three persons died in Bongaigaon, two each in Dhubri, Nalbari, and Morigaon in flood-related incidents. One person died in Dhemaji and Nagaon districts each due to the havoc. The ASDMA, in its report, said 33.45 lakh people in 24 districts were affected due to the floods. Dhubri, with 8.5 lakh affected people was the worst hit, followed by Morigaon where 5.1 lakh people were affected, said the ASDMA. As many as 2,970 villages were under water and 1.43 lakh hectares of crop area was damaged, the report said. The ASDMA said the authorities were running 304 relief camps and distribution centers in 21 districts, where 1,38,648 people had taken shelter. 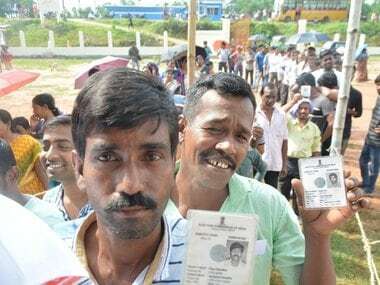 Over 4,600 people have been evacuated to safer places by State Disaster Response Force (SDRF) and National Disaster Response Force (NDRF) personnel. The flood has damaged embankments, roads, bridges etc. in several districts. The ASDMA said heavy erosion was witnessed in Chirang and Biswanath districts. 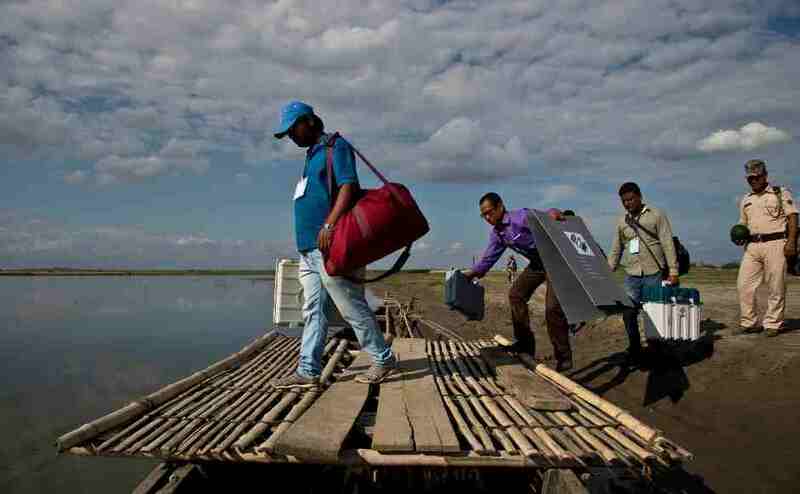 The Brahmaputra river was flowing above the danger mark at Guwahati, Nimatighat in Jorhat, Tezpur in Sonitpur, Goalpara and Dhubri towns, officials said. Other rivers such as the Dhansiri at Numaligarh in Golaghat, Jia Bharali at NT Road Crossing in Sonitpur, Kopili at Dharamtul in Nagaon, Beki at Road Bridge in Barpeta, Kushiyara at Karimganj town were flowing above the danger mark, they added. Most of the forest areas in the Kaziranga National Park, Pobitora Wildlife Sanctuary, and Lawkhua Wildlife Sanctuary were under the flood waters, they said.